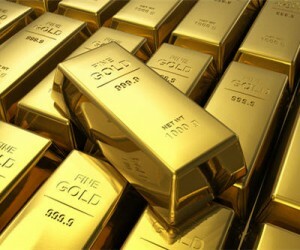 Vancouver-based Goldcorp Inc. has an agreement to sell a 40 per cent stake in a Nevada project to Premier Gold Mines. The other 60 per cent of the project is owned by Toronto’s Barrick Gold which has right of first refusal. If the sale to Premier goes ahead Goldcorp will receive $20 million in cash and transfer 5 per cent of its stake in a joint venture in Ontario. Goldcorp will also invest $12.5 million in Premier and has agreed to pay a break fee if Barrick decides it wants to buy out Goldcorp’s stake in the Nevada project.